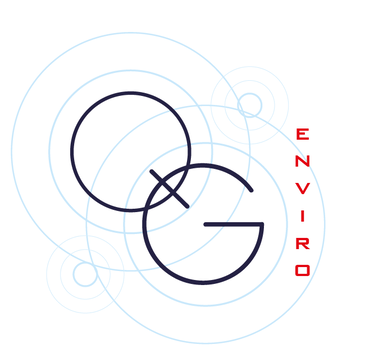 QG Enviro starts to work in May 2017. The founders are Giuseppe Scandone, Alessia Di Seclì and Federico Paperi, three young environmental experts. The group works for environmental awareness, through non formal education and practical activities for kids and adults. Therefore, we develop projects for ecological restoration, agroecology, environmental sustainability.